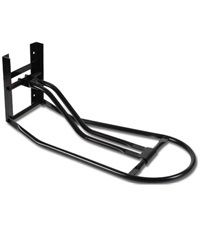 Space Saver Saddle Stand - Jacks Inc. 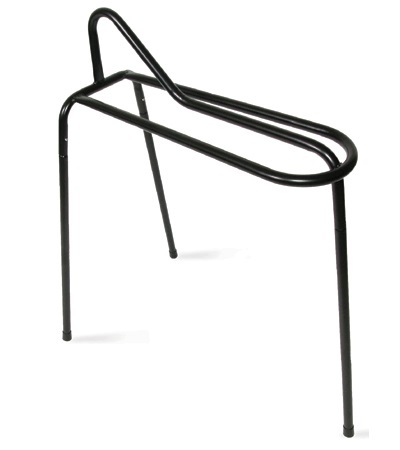 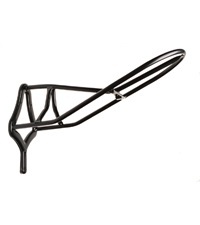 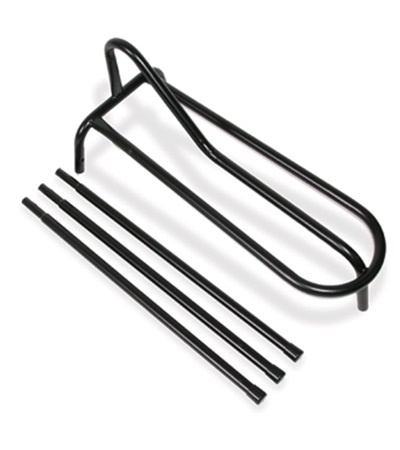 Durable Space Saver Saddle Stand is constructed of heavy duty tubular steel. 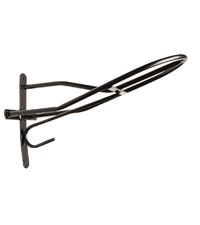 Ideal for barn, tack room or trailer use. 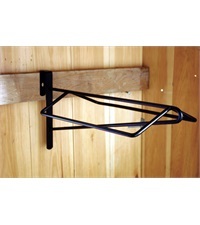 Breaks down for easy storage. 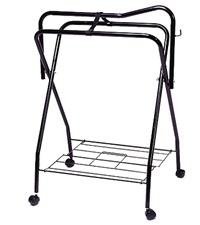 25" tall at center and 30" tall at the front.